A Funeral Service for Rebecca will be held on Saturday, April 13, 2019 at 1:00 PM at Sacred Heart Catholic Church in Roseau, MN. Visitation will be held one hour prior at the church. 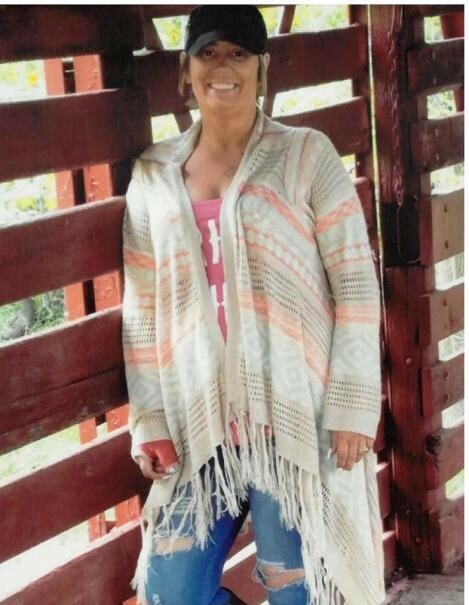 Rebecca Lynn Rahier - Waskul (40) of Warroad, MN passed away on Thursday, April 4, 2019. Rebecca was born to Richard and Judy Rahier in Warren, MN. She was married to John Waskul on August 3, 2007. Rebecca is preceded in death by her brother, Shawn Rahier; grandparents, Donald and Tina Rahier, John and Elizabeth Woinarowicz. She is survived by her husband, John Waskul; sons, Grant Hanrahan, Cody Rahier; daughter, Jailyn Rahier; brother, Ronald (Jessica) Rahier; sister, Stacey Krook; many nieces, nephews, aunts, uncles and friends. The Waskul – Rahier family wish to extend our sincere thanks to all our family and friends.